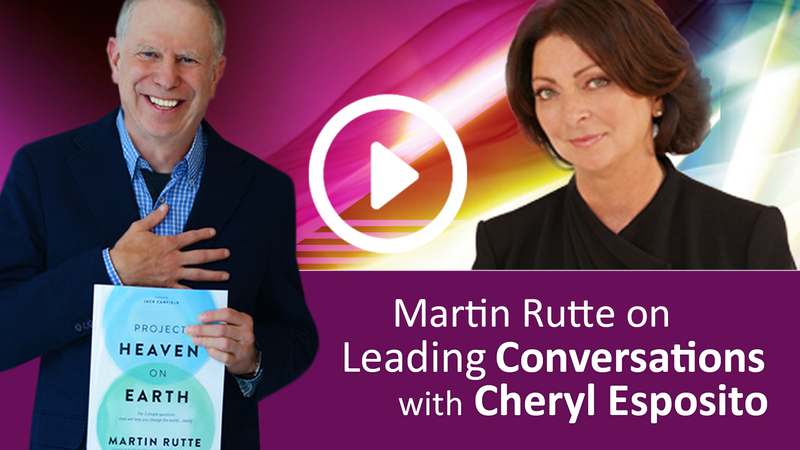 Cheryl Esposito welcomes Martin Rutte, an international speaker & president of Livelihood, a Santa Fe, New Mexico consulting firm. Known as a game-changer, he helps organizations see the deeper meaning of work & its contribution to society. For over 15 years Martin has been exploring peoples’ vision for the world they deeply long for. Wanting to end all that is wrong with our world & feeling helpless to do it was a consistent theme. He says we see ourselves as a human & have forgotten we are humanity. We have forgotten that we are all in this together. Project Heaven on Earth is Martin’s creation to engage people in a profound, simple way of changing that game every day. And, no, it’s not religion. Imagine Humanity expressing common purpose, common vision, & thus our common work. Imagine people all over the world doing their part to achieve this. And… what if it’s not as hard as you think it is? 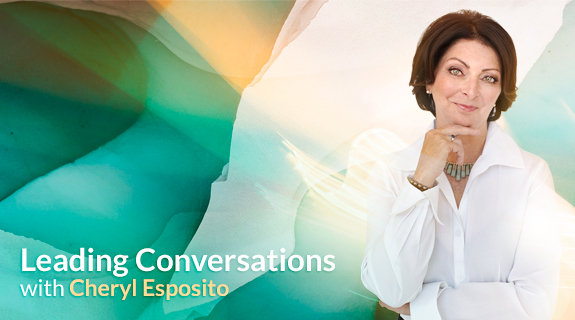 Join Cheryl Esposito & Martin Rutte to experience Heaven on Earth & a new story of Humanity.